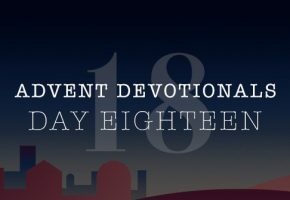 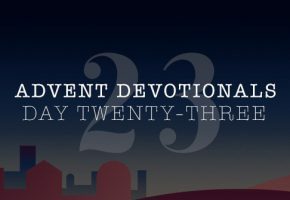 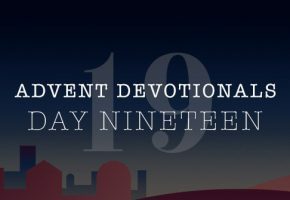 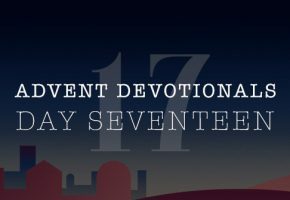 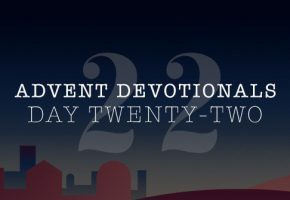 Advent Devotionals Archives – North American Baptists, Inc.
Christmas is a holiday of giving, especially of gifts. 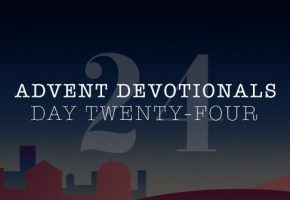 Unlike a birthday where only one person typically receives gifts, Christmas includes everyone. Names within the Bible, especially those of children, often bear much weight within their meaning. 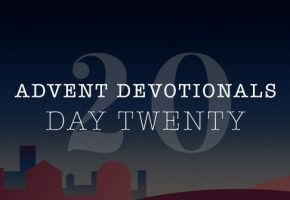 As Timothy Keller puts it in his book Generous Justice, “Most people know that Jesus came to bring forgiveness and grace.